Welcome to the DUI Attorney and lawyer group of SmartGuy.com, Feel free to interact with other professionals from across the world. You can find professionals, find deals on services, find professionals who might barter, or simple post questions, comments, or suggestions. 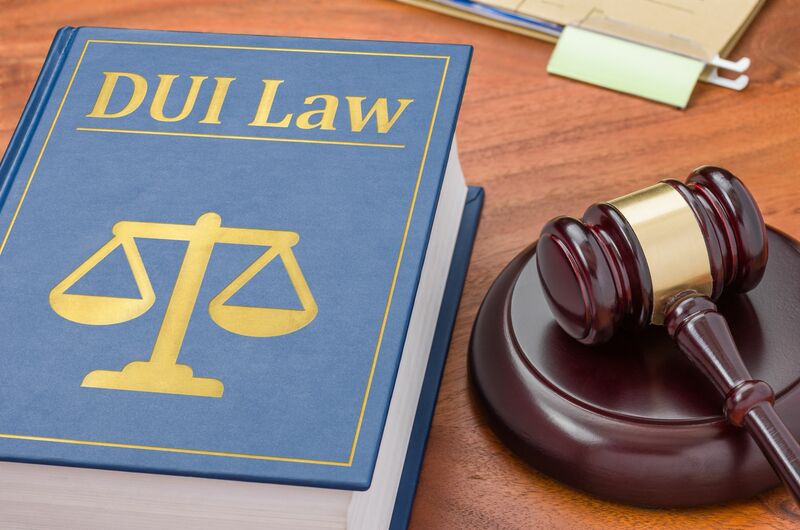 DUI, an abbreviation for driving under the influence, includes drunk or impaired driving and is taken seriously by courts, particularly since it can be so deadly to other motorists. DUI attorneys, or DUI lawyers, are used by many as the stakes of a DUI case are quite high. Those convicted of a DUI usually lose their license for a certain period of time, pay a hefty fine, and sometimes serve time in jail.